Writing a book, finding publishers and circulating the copies among target audience are some of the vital aspects of book marketing. While this may seem to be an easy task, roping in the best publishing house and convincing publishers to work on your creation are things that require effort, patience and time. Writing a book isn’t enough until and unless you’re content with the fact that you’re writing it as a pastime activity. Enthusiastic authors willing to make some serious business out of their writing skills should consider following certain marketing skills and strategies that can boost sales with a smooth flow of revenue at the end of the day. If you are looking for such helpful ideas, then go through the following points and implement the suggestions to see fruitful results in the long run. You need to know a lot about the target readers and what exactly their choices are. One can conduct surveys, take reader interviews and the likes in order to explore and find out about the various attributes and preferences of the target audience. 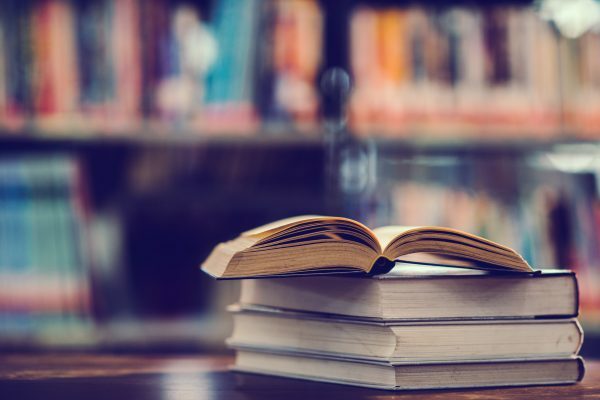 This, in turn, will help you have a fair idea about the vital features to be included in the book so that the copy seems attractive in their eyes. In today’s world, selling books is not only about coming up with an interesting plot. But the writer should also prioritize the marketing aspect by identifying target readers, and coming up with promotional ideas that may impress the audience. This can always prove to be an amazing idea to boost your book marketing skill. You should have your own platform where the target audience can visit and know more about you and your creative offerings. You can add blogs to the site, and can also consider creating a separate page linked to your books. 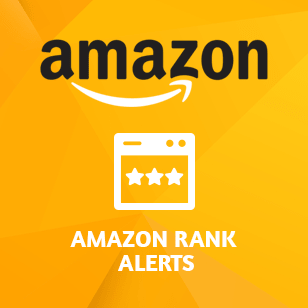 This will allow the target audience to find a one-stop solution which is again a great idea that can come into play in terms of book marketing. The idea is to make things convenient for the readers so that they don’t face hassles while browsing. Thus, in order to ensure further convenience, you can also add mailing links to the site, so that the visitors, in case of any query can reach you directly via email. This is undoubtedly the most vital aspect of enhancing your book marketing skill. An attractive book cover with finely crafted smart designs and color combination are some of the attributes that have always impressed new-age readers across the globe. You can get in touch with professional cover designers in this matter. They can help you come up with attractive designs and branding strategies for your book. An engaging advertisement campaign is always a nice strategy that can be implemented in order to increase book sales. 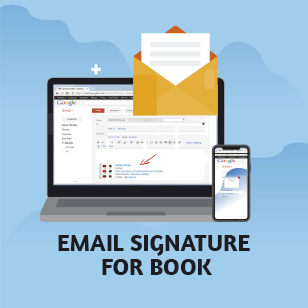 If you are looking for ways to enhance book marketing skills, then, for instance, promoting pre-order perks, announcing the date of book launch in a unique way, posting informative and interesting promotional videos in your side are some of the best things to be opted in this matter. 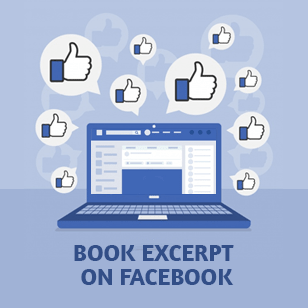 Staying active via social media platforms such as Facebook, Twitter, Google+ and the likes is crucial for an author or a book marketer who’s looking for ways to enhance marketing skills and sell books in a better way. 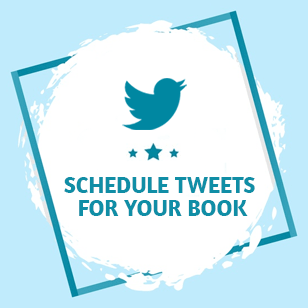 If you are active on social media, then chances of getting connected to several interested readers and book enthusiasts worldwide would simply increase, thus making the entire process of book promotion successful. The more online exposure you get, the better will be book selling prospect, especially in today’s world. You can also consider running social media advertisements for better and more successful result. This is one of the many effective ideas that can help you in the matter of enhancing book marketing skills and creating promising reader-base. These days, with the advancement of internet, most of the effective marketing campaigns take place virtually for several advantages. 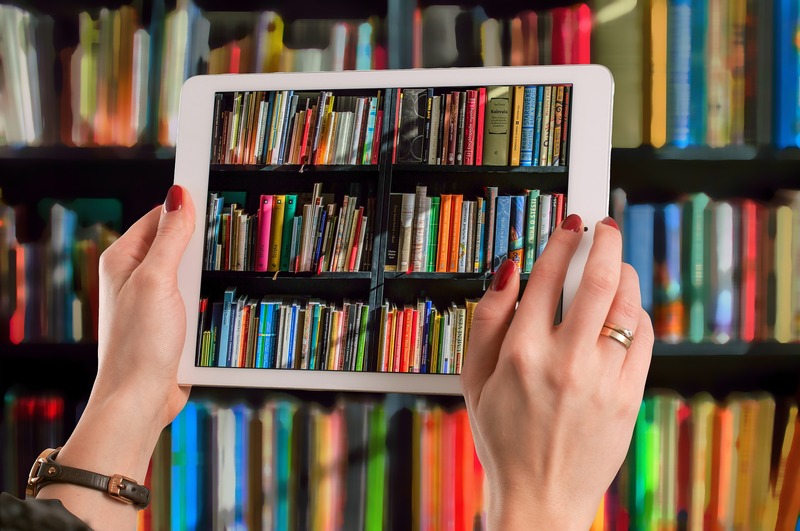 Talking of increasing book marketing skills, creating online author communities can help readers stay connected and updated with the latest news from your end. Implementing this helpful strategy can prove to be cost effective as well. If you are truly looking for helpful ideas that can assist you in enhancing book marketing skills, then considering the functionality of story sharing apps like Wattpad that can always come into play. Here you can write and post stories free of cost, and the readers will leave their feedback accordingly. This is again an affordable way of promoting your work, ensuring enhanced marketing skills. It is always better to give your readers something extra. For instance, you can consider adding samples of your book to the retailer site so that the potential buyers can have some idea of the book and its content, prior to the purchase. It is to be noted that the excerpts you will be adding as part of the sample should be engaging enough so that the prospective readers find the piece interesting enough to add to the cart. You can come up with occasional discounts and can choose to promote the slashed price in a unique way. One should consider spreading the word and let the target readers know about the offer. Coming up with such marketing skills would certainly give your book selling strategies the much needed boost. One can always come up with reader-friendly contests and events from time to time. You may also announce that the winner will be awarded with this amazing book. This will fetch your work a better exposure as the participants will be introduced to the book, thus, making it easier for you to sell it in the near future. 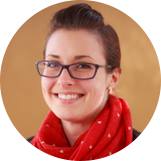 Alina Anderson is a blogger and academic homework help expert, and she started her career at a youthful age as a technical author. 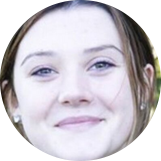 At present, she is academic writing consultant to students seeking academic help and currently writing a book on crime journalism. 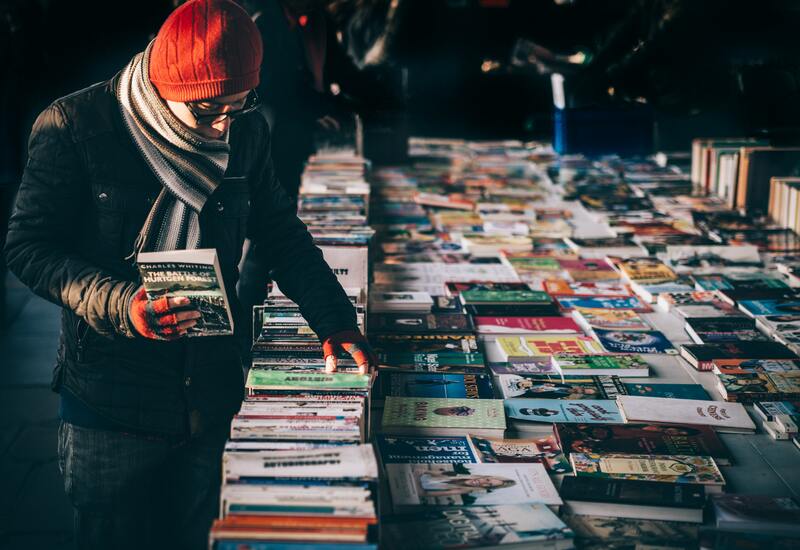 This blog consists of strategies that can help in selling books better. The author herself has implemented these ideas to good effect. 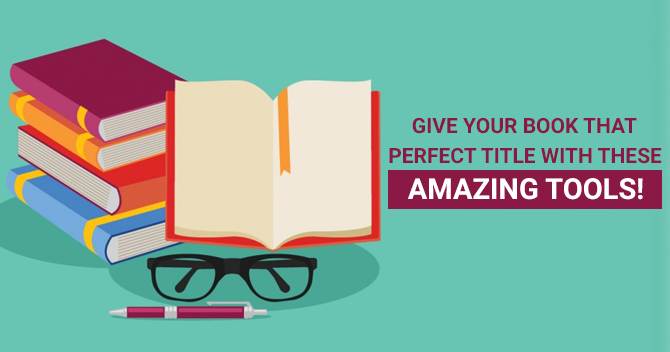 Give your book that perfect title with these amazing tools!